A striped faux leather bucket bag from New Look. See how you can coordinate your wardrobe in 5 different ways with 1 item, under $100. 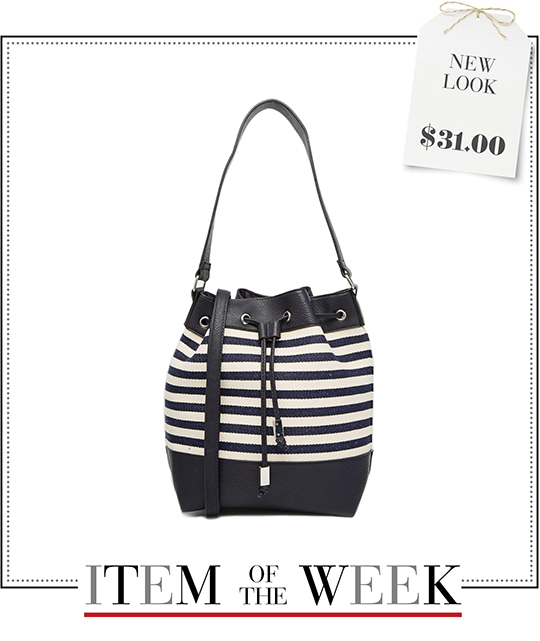 Monday Date Night: Earn your fashion stripes with this week's New Look bucket bag. Play up this linear design by adding a dose of fun to your look. 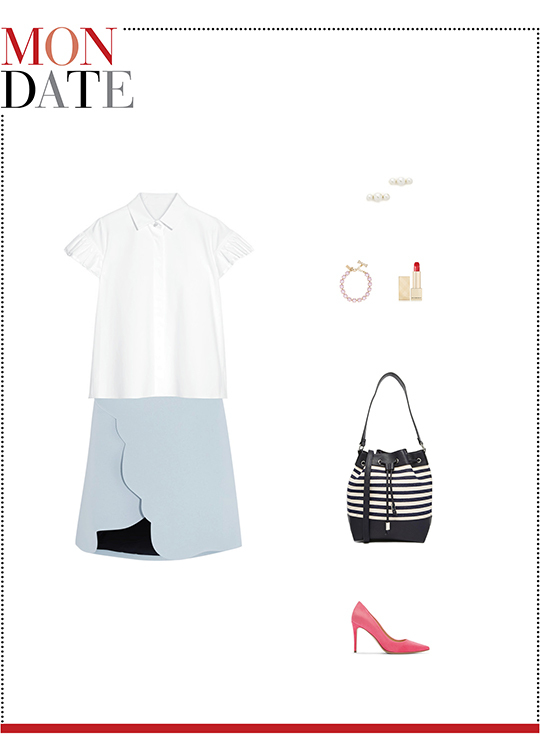 A ruffled white shirt, a scalloped mini skirt, and a pair of fuchsia pumps are sure to brighten up your mood. 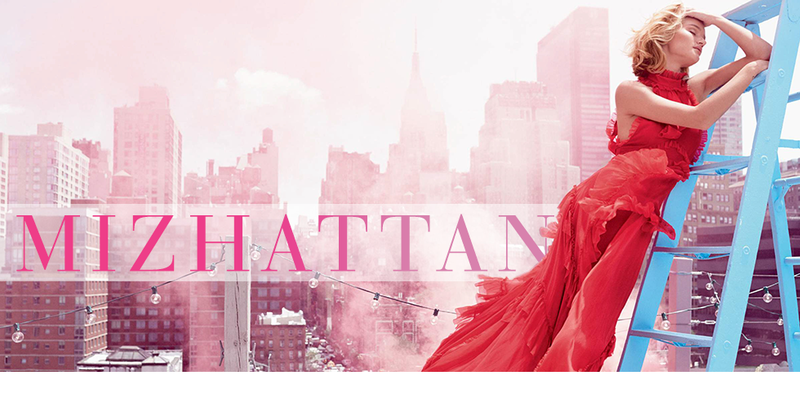 Complete your outfit with pearl stud earrings, a pink crystal bracelet, and look-at-me red lipstick. Tuesday Office-friendly: Meet the clever closet updates that will take your office wardrobe to a new level. A single-breasted wool coat, an ivory ribbed knit dress, a pair of plaid d'Orsay flats, a round gold-tone watch, flower stud earrings, and shimmering powder compact are your new must-have style staples for the office. Wednesday Rainy: Spring is just around the corner and that means it's time you get ready for the rainy shower season. Functional and chic, say hello to these wet weather essentials. 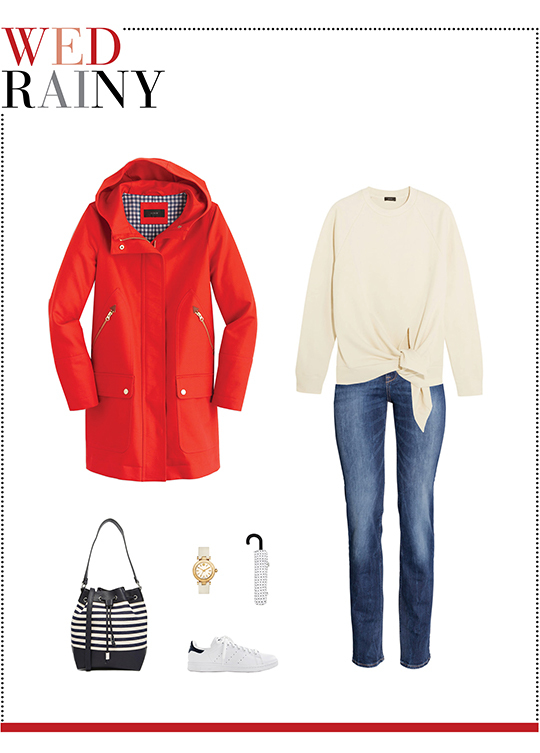 Use a bright red rain coat, a knotted sweatshirt, straight leg jeans, Tuesday's watch, a polka dot umbrella, white leather sneakers, and this week's striped bucket bag. Thursday Casual: A classic all-American denim jacket will forever give your ensemble an effortlessly cool edge. Pair the blue wash jacket with a jersey dress and wooden heel mules for that dressed-down look. Add to this attire Monday's pearl earrings, a printed peach scarf, and this week's New Look bucket bag. 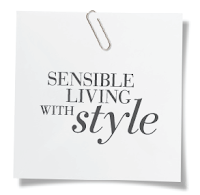 Friday Dinner Plan: Your ticket to laid-back luxe can be found with today's androgynous dinner dressing. 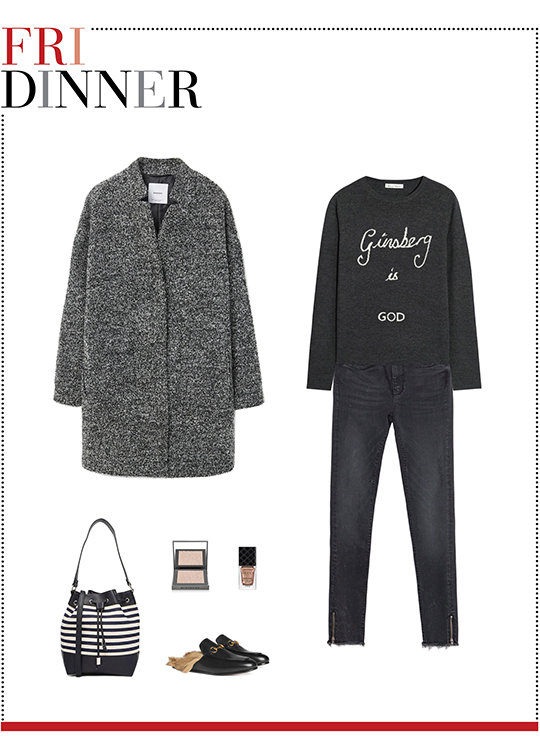 Team up New Look's bag with a charcoal sweater, dark wash jeans, and a gray bouclé coat to put a contemporary spin on your dinner style. Make sure to incorporate fur-lined leather slippers, Tuesday's shimmery powder compact, and metallic nail polish to earn some serious style points.